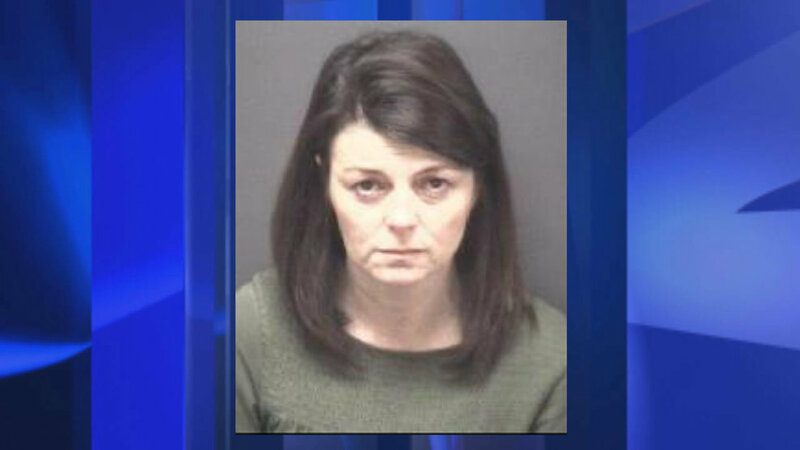 “A daycare director was arrested on a charge of assault against a two-year-old child. Shannon Jacobs, of Winterville, turned herself into the Pitt County Magistrate’s Office on Friday afternoon after Greenville Police detectives obtained a warrant charging her with misdemeanor assault of a child under 12. She bonded out on a $3,000 bond the same day. The alleged assault was reported to police on April 13, the day after the alleged offense. Greenville Police officials said Jacobs notified the child’s parents that she had disciplined their child by allegedly striking him with a paint stirrer. When the parents picked up the child from the daycare, he had visible injuries on his left arm and left leg. The parents then filed a police report. “As a ministry, when an allegation is made against an employee, our organization immediately removes that individual from any contact with children pending the outcome of the criminal matter, and we fully cooperate with parents, state officials, and law enforcement. We believe that if children are safe anywhere, they should be safe at church. As a matter of policy, Trinity reports all suspicions of potential child abuse to the authorities. We carefully interview and screen our employees and volunteers, and our leadership team works to maintain child protection policies based on best practices nationally and North Carolina State law. We believe that transparency, child safety, and accountability are essential for successful ministry, and we are fully committed to ministering to our students in a safe and responsible manner. As this matter involves the staff member administering a spanking, upon the advice of legal counsel and after prayerful deliberation, the Pastor and Deacon Board have decided to immediately discontinue any corporal discipline at the school and rely on other disciplinary measures for the students.